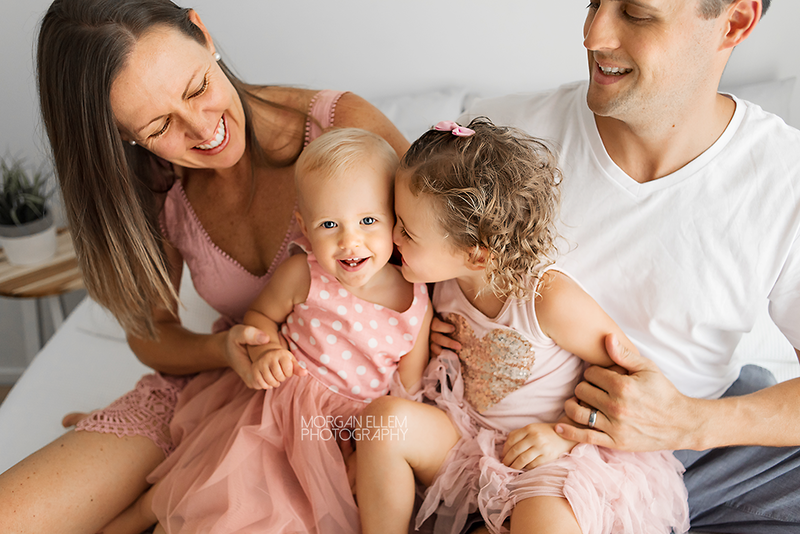 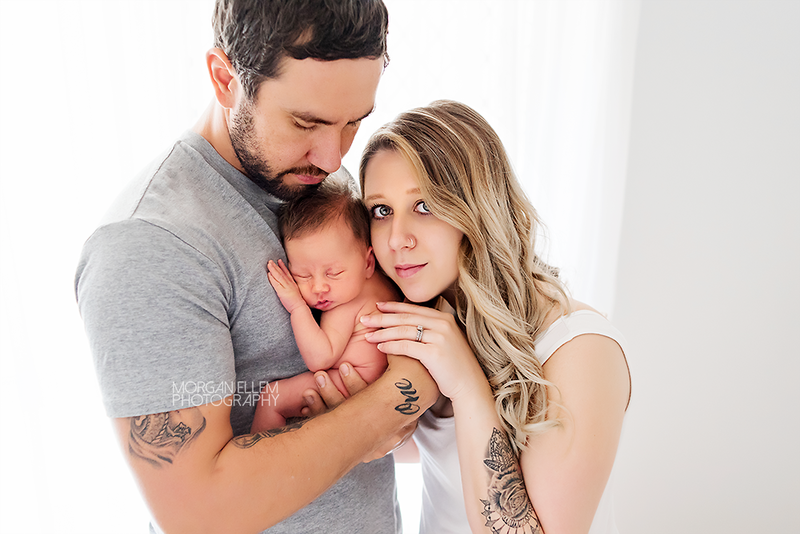 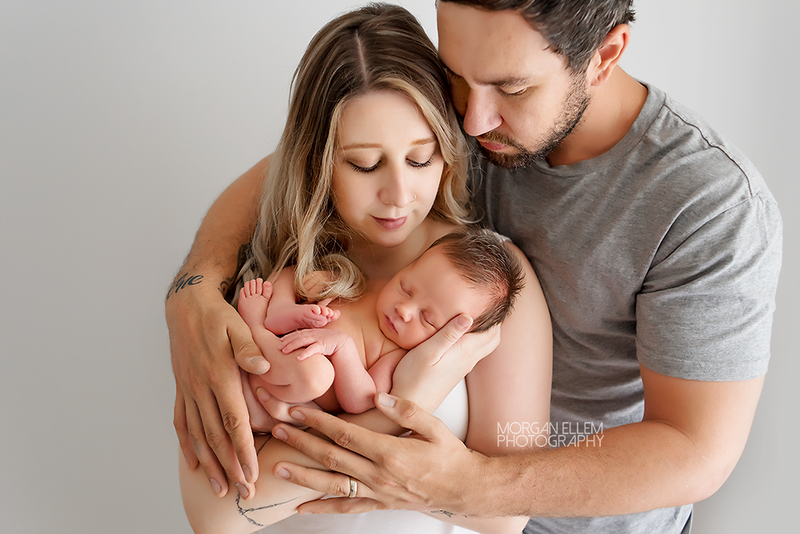 What a fun session we had this morning, seeing this beautiful family again! 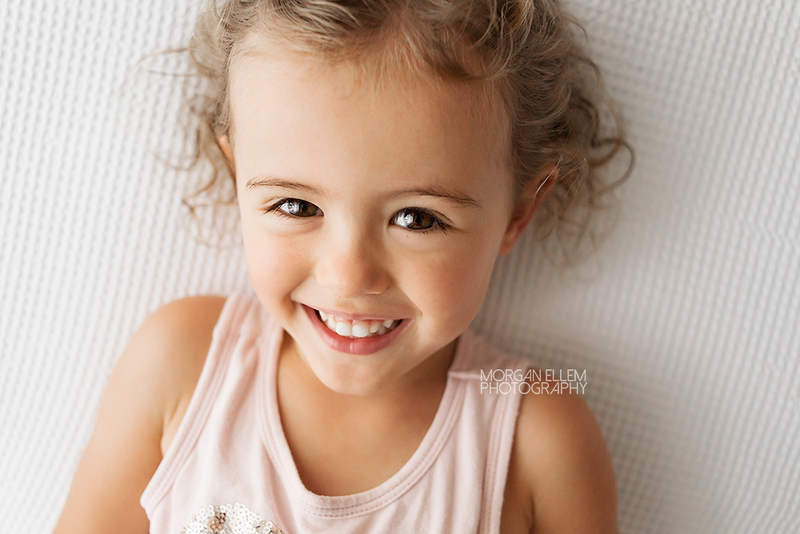 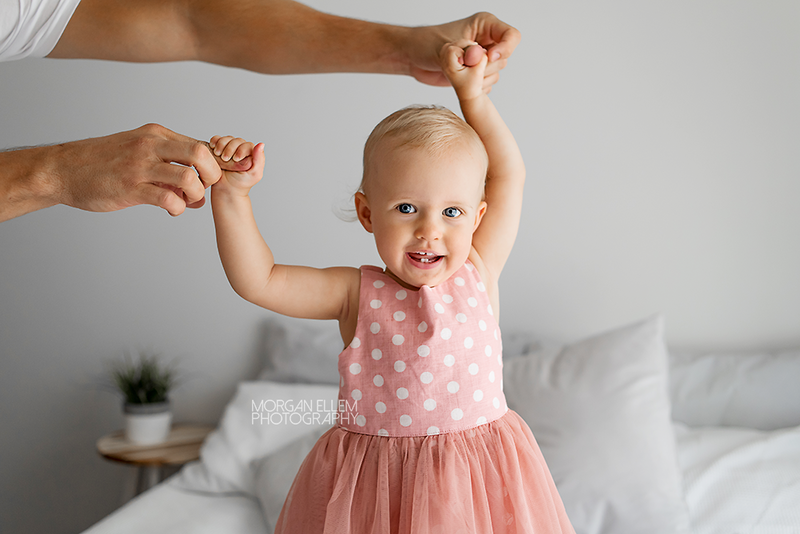 I last photographed Garce as a newborn, and today we were celebrating her recently turning one. 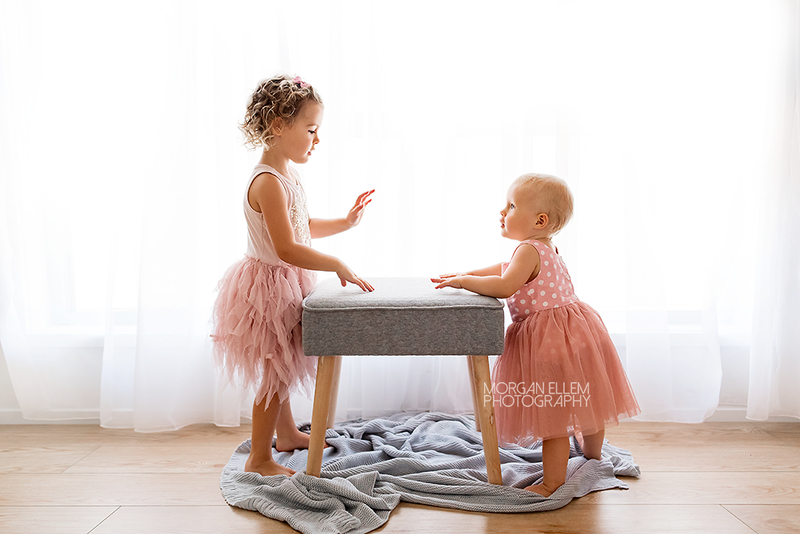 I can't lie, this session was just a little bit more tricky than the last - but we still captured some absolutely gorgeous images!